If you want to learn anything at all, you can almost certainly find a YouTube video showing you how to do it. Thousands of people have shared their particular expertise in the form of short instructional videos. People teach, and people learn. This simple exchange provides a singular opportunity for businesses large and small. If you can teach something, you can gain a foothold in your customers’ trust. You can showcase your expertise, while solving problems for your customers – before they are actually your customers. The New Rules require this. If trust is not transferred in the form of a recommendation, it has to be earned. The only way to do that is to make it a habit, giving generously of your time and expertise until you are the logical go-to when it’s time to hire a solution. Anyone can do this, and given that YouTube is one of the Web’s most mature and most-used platforms—it’s a great place to get in there and start building the trust of your audience. Why YouTube will remain important even as Facebook and Snapchat gain more prominence in online video. 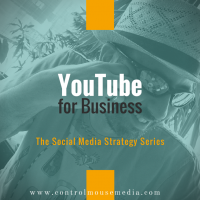 Your strategy for creating and curating video content. Using YouTube playlists to create longer narratives. Controlling what people can see or not see in your feed. 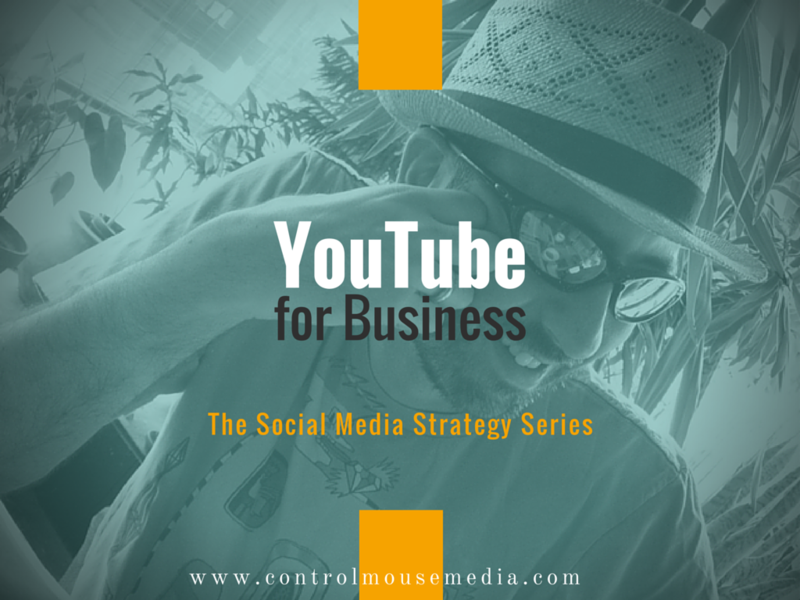 Using YouTube’s advanced analytics to hone your content strategy. Monetizing YouTube under the YouTube Partner Program. Update: Please note that Google Plus will be shutting down sometime in 2019. And lastly, here’s the article about comparing page views and other metrics: Facebook vs Youtube: Which Side of the Video Battle Should You Join?